“Change before you have to” is a famous quote attributed to Jack Welch, the former head of General Electric who was known for his aggressive and successful management style. Change doesn’t just benefit industrial companies. Everyone benefits from change. Similarly, health care is constantly undergoing significant change to meet government standards, lower infection rates and it patient care, Changes within the health care field demonstrate tremendous advantages of operating more effectively and successfully. However, gaining acceptance among staff is sometimes both difficult and frustrating. When convincing health care staff to change habits and increase frequency of washing hands, they may understand the importance, but fail to implement new procedures.It is the responsibility of the health care system to constantly educate every staff and vendor employee on the impotence of abiding by any changes, especially since lives could be at stake. Some examples of positive changes in health care systems that reduce infections include placing hand wash stations at every door and even physically moving sinks. Some facilities have incorporated alarms in ID badges to alert employees when they pass a sink and don’t stop to wash their hands. 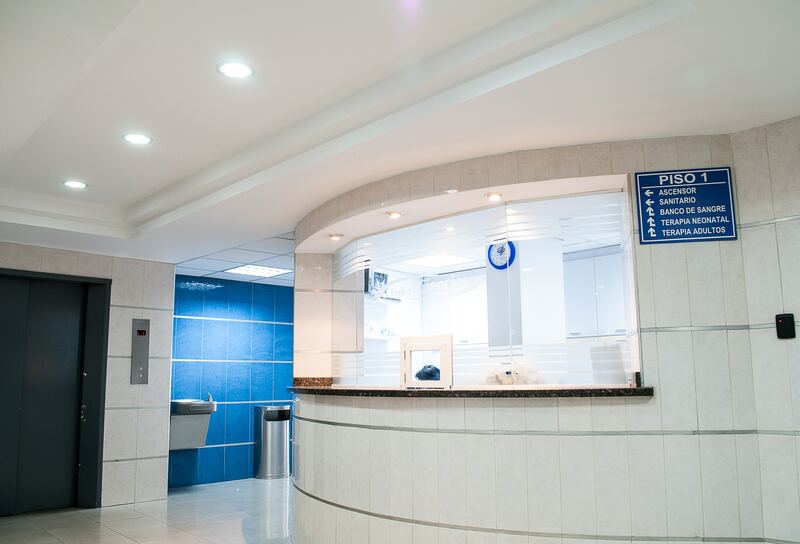 A recent study in the American Journal of Infection Control found that putting small LED warning lights on a handwashing station near the entrance to a hospital facility greatly increased the number of visitors stopping as they entered to disinfect their hands. Unfortunately, flashing lights or alarms cannot be put on everything in health care settings for people to pay attention. However, progress is being made with reducing Health care-Associated Infections (HAls). HAls are considered mostly preventable incidents and require changes in behavior. Health are program reforms have focused greater emphasis on reducing infections. Actions taken under the Affordable Care Act (ACA), along with the Centers for Medicare and Medicaid Services (CMS), including the elimination of hospital reimbursement for HAis, have indirectly improved outcomes. Annual patient deaths from FIAls have fallen drastically from nearly 100,000 to 75,000. More progress is needed, but change is producing results. While all change does not lead to improvement, all improvement requires change. The ability to develop, test and implement change is essential in health care to allow for improvement. The process is simple: First, ask what the goal is, what are you trying-to accomplish? Second, how will you no that a change is an improvement? Finally, what change can be made that will result in improvement? To further reduce exposure to C-diff another change could be added — introducing UV light devices or vaporized hydrogen peroxide solutions. Both provide increased efficiency at reducing the risk of C-diff transference to others. However, adding another step results in more time, cost and training. Effective change requires evaluation to determine if the goal has been met. In this case, the health care system has to determine if the added step and the associated cost create enough benefit to incorporate the practice. People resist change for numerous reasons, some emotional, such as anxiety about the unknown; fear that the change will result in a loss of control or status; stress that the change will result in a greater workload; and worry about appearing inept. According to a 2013 strategy survey, the success rate of major change is only 54 percent. Successful change requires communicating the message through multiple channels along with dearly defining the goal. Announcements are not as effective at driving change as personal conversations. For example, doctors who have been installing pacemakers in patients’ chests will soon be forced to retrain. Pacemaker innovation has reduced the size from approximately the proportions of an i Pod to a large vitamin. The smaller size means an entirely new procedure for inserting the device. Device makers know the most of method of changing a surgeon’s mindset is to hold training sessions that acknowledge the audience’s special skills and allow for participants to ask peer-to-peer questions. Without change, these doctors would not be educated on the new surgical procedures for installing pacemakers.